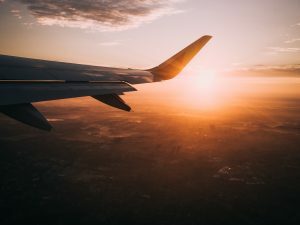 “I really like stepping into the shoes of another person,” said one of my team members, after I asked his reason for coming on the Denmark mission trip. We sat on a bus going across the city of Copenhagen to attend a morning church service. This would be our team’s first step in trying to understand how the Danish church relates to Danish culture. In many ways, this mission trip was about stepping into the shoes of Danish people—both Christian and non-Christian—and understanding how they think about and relate to God. 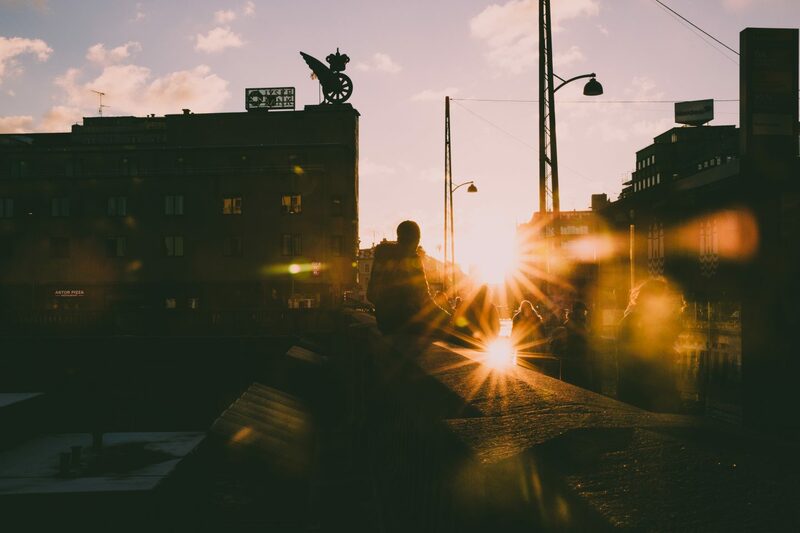 Our hope was this: as we began to learn how Danes viewed the world, we would better understand how to build genuine relationships with them and how to discuss spiritual things. When we entered the church, the interior was no different than a normal Canadian church: there was a welcoming atmosphere and comfortable blue-grey chairs lined up in perfect rows. Normally the service is in Danish. Fortunately for us that Sunday there was a guest speaker who spoke English. For that reason, we did not have to sit silently in our chairs while our brains tried their best to decipher the Danish language. The speaker grew up in Iran and was a devout Muslim, but now follows Jesus. After ending up in prison for illegal travel with a fake passport, he found Allah to be less merciful than he claimed. It was at that moment Jesus appeared to him in his cell, offering him mercy and grace. His story was powerful because even though he sought Allah with adamancy, he never found the peace, assurance, and mercy that he was desperately longing for. In contrast, most Danes who follow Jesus know the love God has for them, yet remain timid and afraid to share it with others. Gently, but bluntly, the speaker exhorted the Danes to not harbour their faith in the privacy of their hearts and homes, but instead to live it out boldly. I realized that this message could equally apply to Canadians as well. After the church service, I had an opportunity to meet some Danish youth at a lunch hosted by the church. Our goal was to build trust with them, and seek to understand their perspective on faith and life in Denmark – to see the world through their eyes. I met Mona, whom I invited to meet up for coffee later that week. I was struck by her deep faith in Jesus and her genuine heart, showing me that God is indeed working in the hearts of Danes. When I met Mona on a Tuesday evening with one of my team members, I didn’t know what to expect. How would we be able to encourage and inspire her as a Christian to share her faith with her friends? When she saw the two of us, she immediately rushed to us and gave us warm hugs. She took us to a place she regularly visits called “The Round Tower.” We climbed to the top of the tower and the sight was breathtaking. 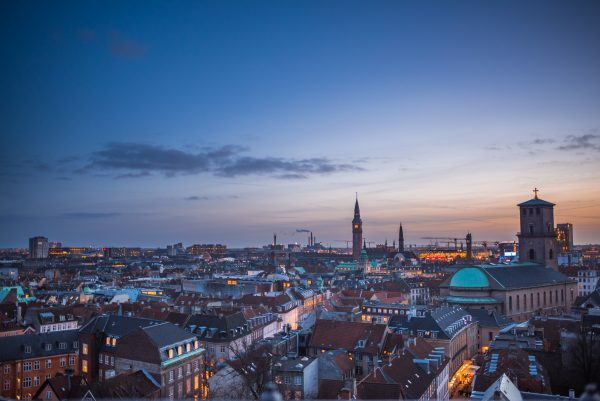 We could see the entire city of Copenhagen all around, and the setting sun cast a warm light over the buildings and church steeples in view. I asked Mona if we could pray together over the city of Copenhagen as we stood on top of the tower. We prayed and God’s presence was evident. Mona prayed in Danish and I felt so encouraged that a Dane was praying for her people. We descended the tower, and as we went to one of her favourite coffee shops, Mona shared with us her story of how she started to follow Jesus. As a child, her parents sent her and her sister to Church alone. Growing up, Mona and her sister continued to attend church, and one day they both understood the truth of the Gospel and began to follow Jesus. Her parents remain non-believers, and thus occasionally the religious differences can cause conflict in their home. Fortunately, Mona is able to take her mom to church often, despite her father’s refusal to talk about God or anything related to faith. Mona greatly desires for her parents to experience the love of God as she has, and it’s painful that they still don’t know him. But as she experiences Jesus everyday, she is comforted and strengthened to persevere in loving her family and sharing her faith with them. As we sat with Mona and prayed together, I felt so encouraged by how through sharing her story Jesus was inspiring me to share mine. As Mona shared her experience of Jesus in her everyday struggles, I was moved to follow and love him more. Viewing Copenhagen from the top of the Round Tower at dusk. Photo by Deb Wong. When we went to meet students on university campuses in Denmark, our goal was always to build trust and a genuine friendship by listening to them. We trusted the Holy Spirit to help us discern how to share ‘snippets’ or ‘appetizers’ of our own experience or stories with Jesus that were relevant to them. 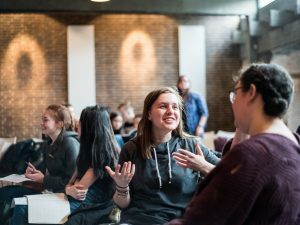 As I connected with students, there were moments where I felt too eager to speak or correct a person about something they had said. God would gently whisper to me, “Listen. Just listen. Let them speak.” He taught me to value the experience of listening to people’s stories to understand and accept them wherever they were at. 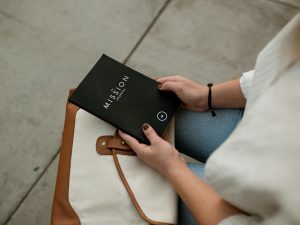 As I listened, God would give me insight into the person’s heart, and show me not only how to share about Jesus, but how to pray for them as well. It was in Denmark that God showed me that there is no such thing as an empty story. The experiences we have, no matter how messy and broken they seem, God can redeem and integrate into his grand story. He uses our experiences to connect each of us intimately and meaningfully. When we make known to people the power and redemption of Jesus Christ, we are not following “cunningly devised fables,” but through our stories, we are witnesses of his story and his majesty (2 Peter 1:16). Even though the church speaker came from an Islamic background in Iran, Mona lives in Denmark, and I am a Zimbabwean who lives in Canada, the power of God’s story – the gospel – brought us together. There is power in sharing our stories because we can become vessels through which God uses to express his love and tender care to other people. I want to invite you to courageously share your story because it is a powerful opportunity through which God will diffuse his love to the people around you. It brings glory to God when we share about how he works in our lives. Zee is a student at the University of Waterloo currently studying English Literature and Rhetoric. She is interested in learning how to use her writing skills to communicate her faith with those around her.